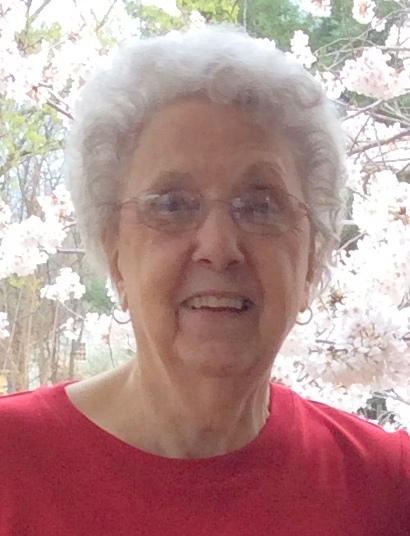 Dott Loraine Hillier, age 97, of Clarksville, passed away Friday, April 5, 2019, at Clarksville Nursing and Rehab. Dott was born April 23, 1921, in Winfield, KS, to the late Charlie Newman and Pernie Bell Farris Newman. She was also preceded in death by her husband, John Hillier; and daughter, Janet Jones. She was a member of Westside Baptist Church, in Hinesville, GA.
A graveside service will be held Wednesday, April 10, at 1:00 PM Eastern Time, at Oglethorpe Memorial Park, in Hinesville, GA, with Sean Begg officiating. Dott is survived by her son, Gary (Jeannie) Hillier of Clarksville, TN; two grandchildren, John "Bubba" (Michele) Dasher and Lane Hillier; two great grandchildren, Camron Dasher and Brooke Shaw; and two great-great grandchildren, Piper Shaw and Georgia Shaw. Arrangements are entrusted to Neal-Tarpley-Parchman Funeral Home, 1510 Madison Street, Clarksville, TN 37040; (931) 645-6488. Online condolences may be made at www.nealtarpleyparchman.com.